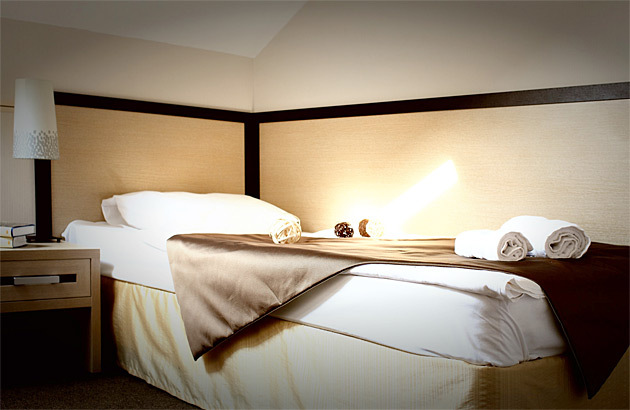 Single Standard room. 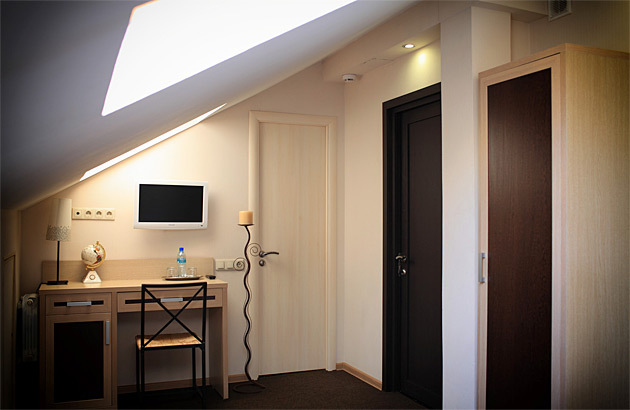 Hotel "Kitay-Gorod"
It is a modern economy room with a single bed and a bathroom. 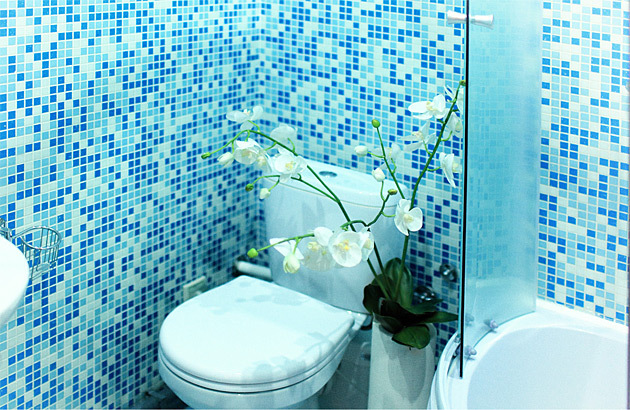 Beautiful sober colour design will allow you to rest after a difficult working day. There is everything you may need to relax or work with comfort. 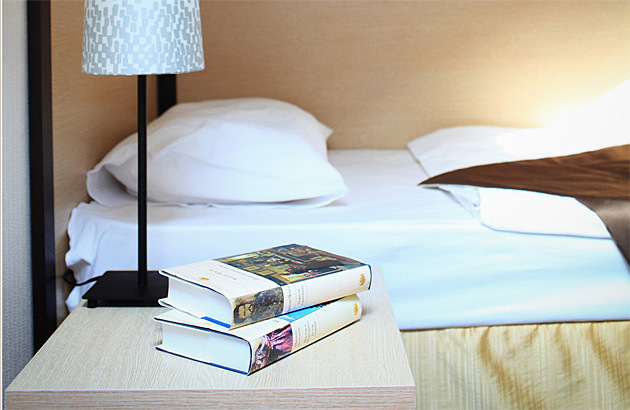 The mansard rooms on the third floor have a wonderful view, the rooms on the second floor face a moscow yard or Lubyanskii proezd, Staraya Square, and picturesque Ilyinskii park. - extra bed is not provided.